Claxton Engineering has been awarded a contract with Statoil to provide “rigless recovery” of seven abandoned wells on the Huldra platform. 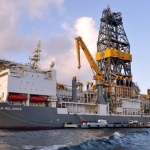 The Acteon company is expected to start working on the Norwegian Continental Shelf (NCS) project in December with the project due for completion within 21 days. 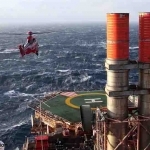 “Claxton performed the world’s first rigless platform well abandonment campaign on the Esmond, Forbes and Gordon field in the North Sea in 1995 and have completed more than 280 cutting and recovery projects since,” Claxton’s Managing Director, Laura Claxton, said. “This experience allows us now to provide the most comprehensive decommissioning packages for our clients. 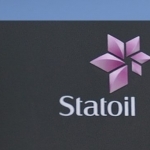 Being awarded this contract with Statoil reinforces our leading position in the decommissioning market and demonstrates that clients value our experience, strategic technical approach and capabilities,” she added. 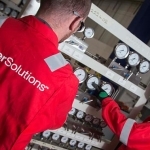 The company will be responsible for a full scope of decommissioning work, which comprises project planning, severance and full multiple string recovery. Conductor and casing severance will be performed using the Claxton’s recovery tower and its abrasive cutting system named “SABRE”. The UK Oil & Gas Authority launched a report on decommissioning activity in the UK North Sea earlier this month, saying that total operations should cost around £47 billion by 2050, although this figure could rise or fall by as much as 40%. 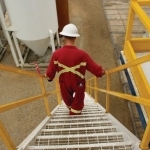 With operations across the region struggling to make a profit with the current downturn in crude oil prices, many projects are expected to be decommissioned earlier than planned, with around 1 billion barrels of oil and gas within the UKCS thought to no longer be economically viable to extract. 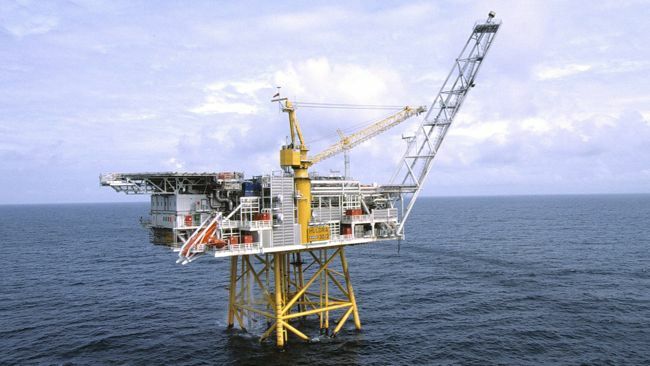 In Norway, Oil & Gas UK sees a large market when it comes to decommissioning, with an estimated 3,000 wells needing to be plugged and abandoned according to a report published earlier this year.